Shipping has been an important activity throughout history, particularly when prosperity depended primarily on international and interregional trade. In fact, transportation has been called one of the four cornerstones of globalization. As a trading nation, the Netherlands has succeeded in building up a string of global maritime positions, partly as a result of the strategic position at the estuary of the rivers Meuse, Rhine and Scheldt. This is reflected in the international leading position of industries from Dutch Maritime Cluster, a cluster which is preeminently internationally oriented and regulated. 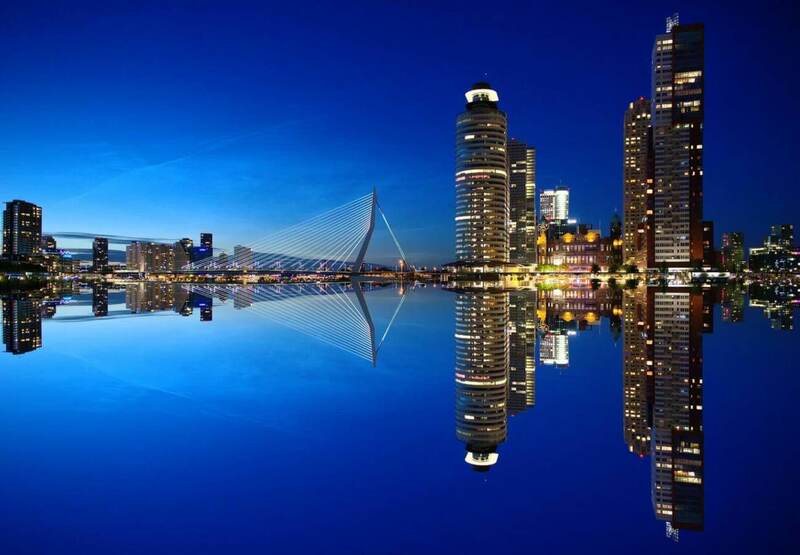 Rotterdam is regarded as ‘gateway’ to Europe and as Europe’s largest port; it serves a hinterland with hundreds of millions of inhabitants. The Netherlands has an open economy as one of world’s 10 leading exporters. The maritime cluster contributes significantly to that position, because more than half of the turnover is realized abroad. The Dutch maritime cluster is active on all continents and includes; ports, offshore, maritime supplies, shipbuilding, maritime shipping, dredging, maritime services (including maritime education and knowledge institutes), inland shipping, water supply industry and fishing. The Dutch economy continues to experience a strong and broad-based economic recovery. The second quarter showed an unusually high growth rate of 1.5 q.o.p. This strong quarterly performance is a major reason why our most recent forecast called for growth of 3.3% in 2013. The economy is firing on all cylinders, with consumption, exports and investments all contributing to the return to full capacity in 2017. 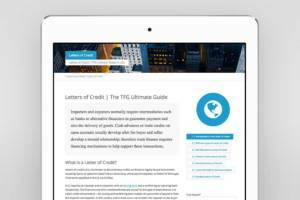 There are many factors that have contributed to this economic growth in the Netherlands, and some of these reasons will be elaborated in the subsequent paragraphs. Inland shipping, as the expedition of container transport to and from the main port of Rotterdam, has grown significantly over the past 10 years. The inland waterways and inland shipping have a capacity system which transports large volumes compared to transport by lorry and plane. Inland shipping also produces far less carbon dioxide. Moreover, inland shipping accidents are rare. Inland shipping has made a considerable contribution to keep the main port accessible. 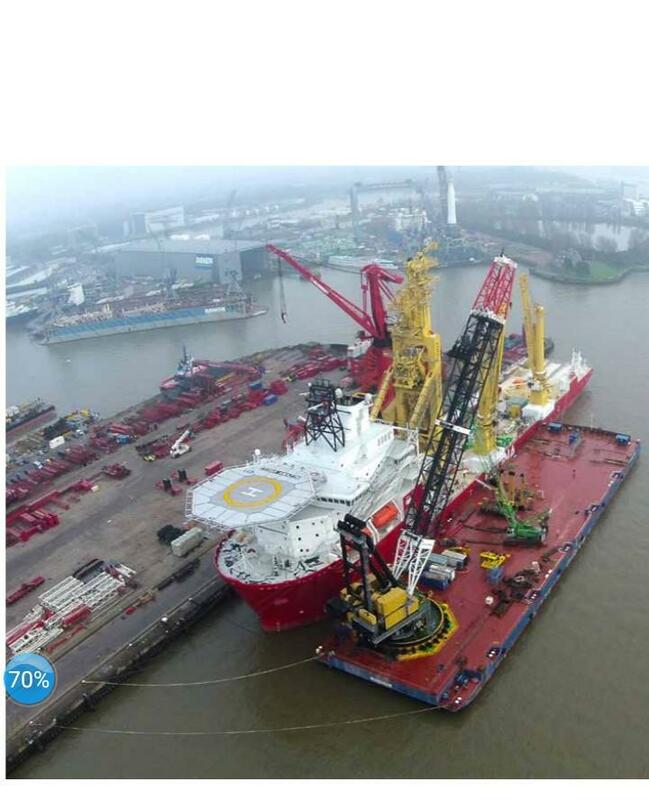 For that reason, the Dutch government has encouraged the transport of goods on inland waterways in other to keep the main port accessible, which has led to the rapid growth of inland shipping vessels, ports and employment in the Netherlands. Rotterdam main port development has also contributed to economic growth in the Netherlands. The port of Rotterdam makes a significant contribution to the Dutch economy. The main port development project (PMR) is aimed at ensuring that the port has space to grow and moreover, that it becomes more livable. The port of Rotterdam plays an essential role in transport of goods, which is a major pillar of the Dutch economy. In the coalition agreement, the cabinet firmly supported the further development of the port and industrial areas through the construction of new port areas ( Maavlakte ii) together with related environmental compensation. Rotterdam port is Europe’s most important port. Over 7% of what we all earn together is produced in this area. The port of Rotterdam is of particularly great importance to transport, logistics, energy and petrochemical sectors in the Netherlands. Over half the freight transported to and from the Netherlands is carried by seagoing vessels. At seaport terminals, cargos are transshipped for further transport by road, rail, waterways and pipelines. The cabinet wants the port and maritime sectors to be safe and environmentally friendly. At the same time, the government also has strengthened the position of seaports, for example by further developing Maasvlakte 2 in Rotterdam, through new sea locks in Ijmuiden and Ternuezen and investing in roads, railways and waterways that connect to ports. This has boosted the economic growth of Netherlands. 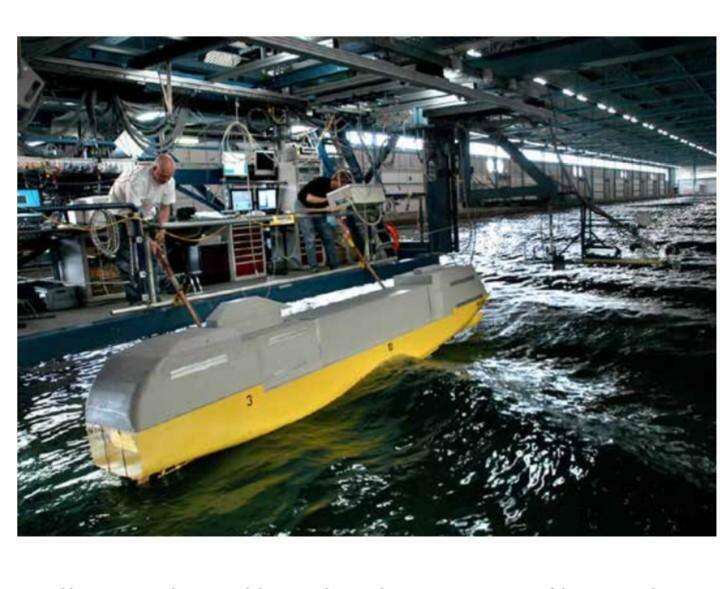 The Dutch shipbuilding industry has contributed to the economic growth of the Netherlands. There were 3.2 billion euro worth of commercial vessels manufactured in 2008. The output value of the Dutch commercial shipbuilding industry including repair and maintenance has risen by about 80% since 2013 to 3.3 billion euro in 2017. The output pleasure value of the Dutch pleasure craft sector tallies with other European countries and has tripled. The Netherlands account for approximately 7% of the European market. 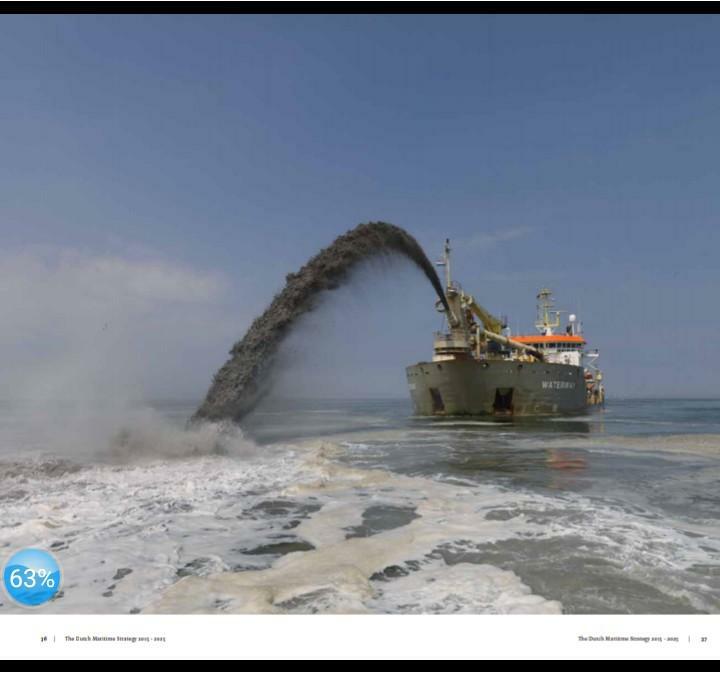 The Netherlands is the current market leader in Europe for certain types of equipment such as dredging vessels and equipment, multi-purpose vessels and offshore vessels. Last year, the Netherlands accounted for a market share of approximately 80% in each of these production areas, whereas, the market share for passenger ships is only 2%. How shipping and maritime transport has influenced the economy of Netherlands. In 2013, the Netherlands shipping industry consisted of more or less 12,000 companies, provided employment to approximately 224,000 people and achieved a total value added of 21 billion euro which is 3.3% of the GDP of the Netherlands. The port industry complex and port related transport when added to this total amounts to 7.3%. The Royal Netherlands Navy is also included in this cluster. It contribute to an adequate protection of vital Dutch maritime interest by ensuring unhindered global transport of raw materials of goods and secure access to maritime infrastructure. The maritime shipping industry is a booster for innovation and knowledge development. In other industries, through the annual overflow of employees from the maritime shipping industries, important knowledge is transferred to the offshore industries, maritime engineering, ports and maritime service providers. 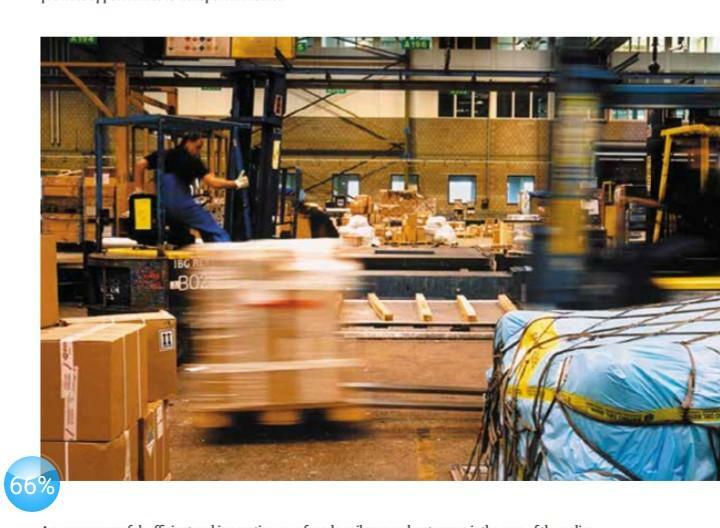 Shipping is a high productivity industry; each worker is estimated to have generated 88 billion euro of GDP, significantly above the EU average of 53,000 euro. The skills and experiences of seafarers are vital to the smooth functioning of the shipping industry, and are also highly valued by firms in the wider maritime cluster and beyond. Also, indicative estimates suggest their were approximately 38,000 students/cadets in maritime academy –type training in 2012, an 11% increase from 2004. Taking all the impacts together, direct and indirect and induced, the total GDP contribution of the Netherlands shipping industry in 2012 is estimated to have been 145 billion euro. 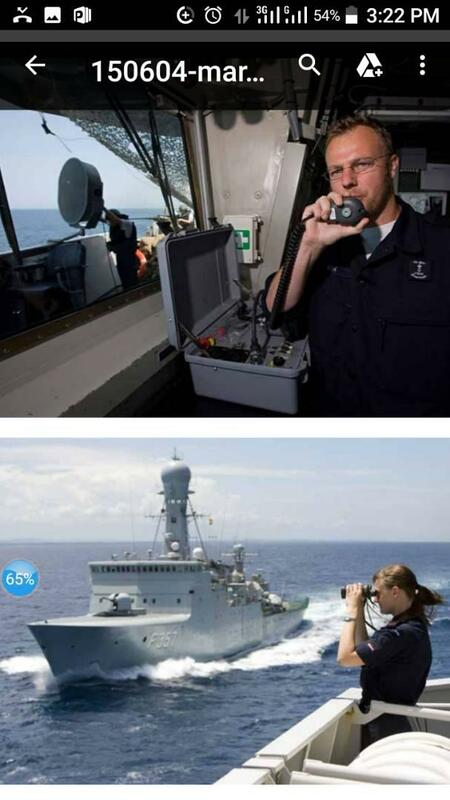 All this makes the Netherlands “the” maritime heart of Europe with one of the strongest maritime clusters in the world. An internationally sustainable maritime position for the Netherlands, achieved by an integral cooperation between the national government and the maritime cluster on a basis of a shared maritime strategy. In order to assess the extent to which this ambition is achieved, international reference material is needed. This is only partly available, because the information regarding the performance of the maritime cluster the Netherlands collects through the maritime and port monitors is not available on a one-one ratio on the international level. In so far as this information is available; it appears that the Netherlands has a reputation to uphold in the fields of transport and logistics-related areas. Internationally, approved rankings on the matter show that the Netherlands is listed in the top three. In addition, the Netherlands harbors the largest port in Europe, the Dutch inland water fleet has the largest European market share, the Netherlands is the leading producer of super yachts and the offshore and maritime engineering industries rank among the world’s finest. The industries from the maritime cluster collectively generate around 2.5% of the employment in the Netherlands, even without counting the employment in the associated port industrial complex. The maritime cluster, the port industrial complex and the port-related transport together stand for about 5% of the employment of the Dutch working population. Most cluster industries have an aging professional population which includes both craftsmen and highly trained professionals. 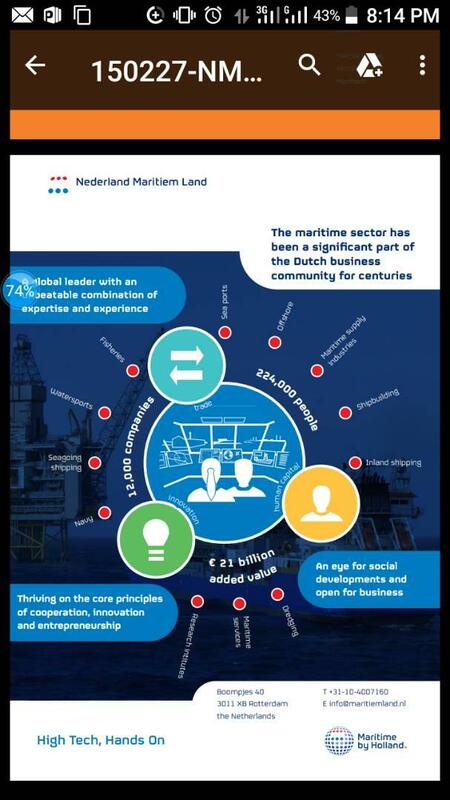 The leading position of the Dutch maritime cluster is partly due to its innovative strength. Intensive cooperation between enterprises, knowledge institutes and the national government, within and amongst the top sectors, focusing on innovation of maritime processes, products and services, support the stability to innovate. To remain competitive, the maritime cluster will need to continue to innovate, not only in the field of technology, but also in accordance with the principles of social innovations. Optimizing the position of the Netherlands as a logistic hub in Northwest Europe contributes to further expansion of the significance of the country as a maritime nation. The government and industry face a mutual challenge. The accessibility of the Netherlands has to be increased while congestion should be reduced. To accomplish this, all modalities must be deployed, where in particular, the inland waterways and short sea transport offer excellent opportunities. Safety and the environment are important as prerequisites for the economic growth possibilities of the maritime cluster. Only a safe, environmentally friendly and sustainable operating maritime cluster can continue to live up to its economic potentials. Lean sea and inland waterways contribute to the improvement of the quality of life of local residents around the ports. There are relentless efforts by the government and industry for a safer, more internationally friendly and sustainable development of the shipping industry. The rise of new geo-political and economic powers, shifting international power relations such as cross-border crime (including piracy), illegal migration, cyber security, proliferation of mass destruction weapons and terrorism have led to a more obscure and unpredictable world. International and external security, including within the maritime domain, are becoming increasingly conjoined. From the points mentioned above, it is clear that shipping and maritime transport has great influence in the economy of Netherlands. For example, an inland waterway expansion may improve vessel access and reduce their freight, but creating a barrier to other vessels and stimulating more dispersed route development patterns reduces access by other routes and increase the total amount of ship movements. It is important to consider the full range of socioeconomic impacts, both positive and negative, that the shipping and transport project may cause.